Being rich in precious constituents such as unsaturated fats with a large proportion of non-saponifiable components, essential fatty acids, vitamins E and D, phytosterols, pro-vitamin A and allantoin, Shea butter is considered a super food for skin. Raw unrefined Shea butter is effective for curing skin rashes, skin peeling after tanning, scars, stretch marks, frost bites, burns, athletes foot, insect bites and stings, arthritis and muscle fatigue. 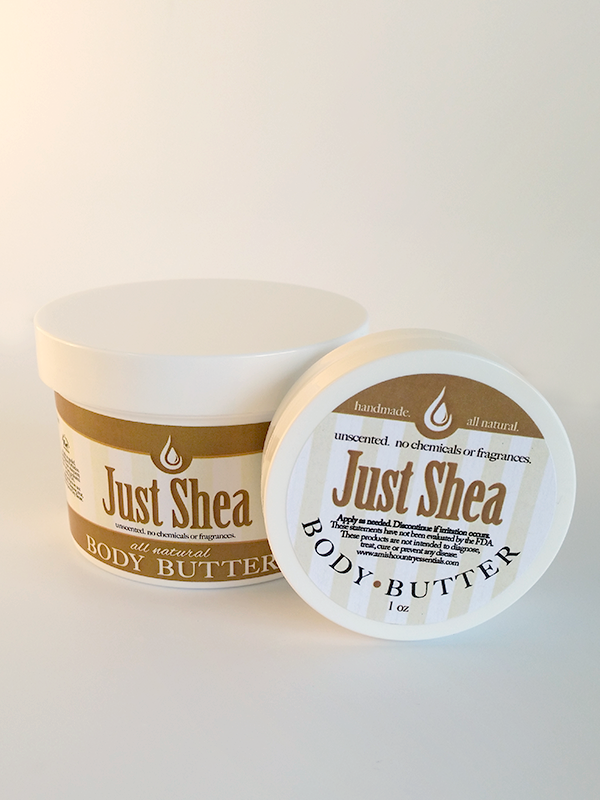 Shea butter contains plant antioxidants such as vitamins A and E, as well as catechins. The vitamins A and E protect the cells from free radicals and environmental damage. The cinnamic acid esters in shea fat helps in preventing skin damage from ultraviolet radiation. Shea butter acts as a natural sunscreen by providing protection against the ultraviolet radiations of sun though the level of protection offered may be variable. Shea butter has amazing healing properties. 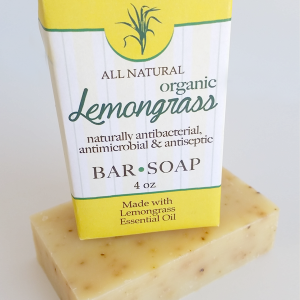 It is often used as a base in medicinal ointments due to its anti-inflammatory properties. It has been used since ages for the treatment of scars, eczema, blemishes, skin discolorations, chapped lips, stretch marks, dark spots and in reducing the irritation caused by psoriasis. 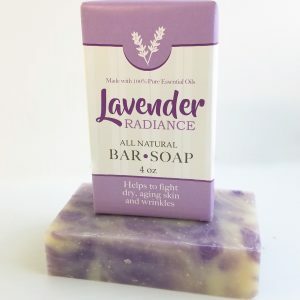 Due to its high content of vitamin A, it is effective in promoting healing and disinfection; and soothes skin allergies like poison ivy and insect bites. Vitamin F acts as a rejuvenator for soothing and healing rough and chapped skin. Shea Butter stimulates the production of collagen, the youthful scaffolding protein in the skin. The vitamins A and E found in this butter keep the skin supple, nourished and radiant and prevent premature wrinkles and facial lines. 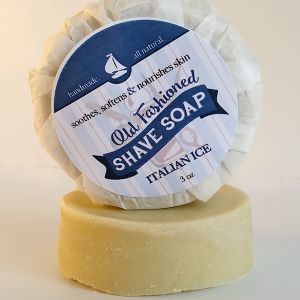 Shea butter penetrates the skin easily without clogging the pores and is effective for dry skin. 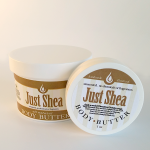 Shea butter is an excellent natural moisturizer which is devoid of chemicals. Thus, it is ideal for baby care as besides being gentle and soft on skin, it is specially adapted for delicate and sensitive skin of babies. It can be for after bath application on skin and as also for healing eczema or diaper rash on the skin of babies. Shea butter is easily absorbable and provides extra moisture and nutrients that are needed during cold season and dry weather. It acts as a perfect lip balm to protect your lips from cold and dry weather and is effective for treating dry and chapped lips. Shea butter is effective in soothing a dry itchy scalp or dandruff. It possesses anti-inflammatory qualities and gets absorbed into the skin without leaving a greasy residue or clogging the pores. Being rich in vitamins A and E, it soothes dryness, repairs breakage and mends split ends. 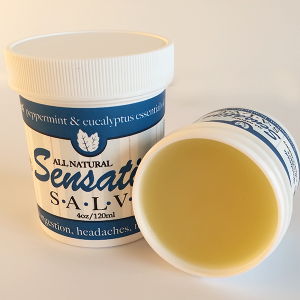 It is extremely effective in providing relief against dry scalp, dermatitis, eczema and psoriasis. The presence of vitamins A and E makes shea butter an excellent moisturizer to moisturize your hair from roots to tips and can be used as a natural conditioner. It is highly effective in locking in moisture without leaving the hair greasy or heavy. Shea butter has wide usage in curly hair treatments due to its emollient qualities. Shea butter provides protection to the hair against the harmful free radicals in the air and water and harsh weather conditions. Moreover, shea butter has low amount of SPF which is sufficient enough to protect the hair from sun damage caused due to exposure to ultraviolet radiation and repairs the damage that has already been caused by harsh weather and sun. This is largely due to the fact that once absorbed, shea butter coats the hair shaft so that it is protected from a heat tool or any other damaging material being passed along the hair. This is particularly beneficial for processed or colored hair. It also protects the hair against salt and chlorine when applied before swimming. Shea butter is great for softening and revitalizing damaged and brittle hair. It helps to control and spread excess oil in the scalp. Massaging the hair with generous amounts of shea butter can give soft and silky tresses. This benefit of shea butter is applicable for dry as well as fragile curly hair. Shea butter should be applied twice a week for hair growth, improving hair texture and moisturizing the hair.